So... according to the acceleration graph above... this car goes to some 110kph in 5 seconds but then, however, in the next three it stops accelerating completely (at some point it even slows down a little), before it starts to speed up again - exponentialy. Lol. Also if any car running the quarter-mile in 12.9s hits 130 mph by then, it must have problems. The estimates are not realistic. Will any mods on here please fix this? Why is this a 181mph in the mile car? 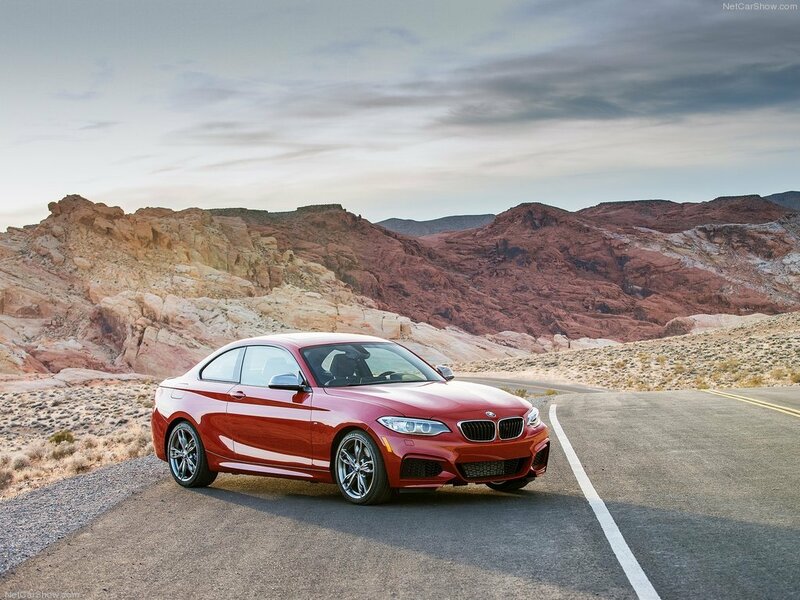 I thik when it comes to Bmws, Theres not a HUGE difference between the DCT and Manual, Theres a difference though of course. But i guess that all depends on ones definition of Large. 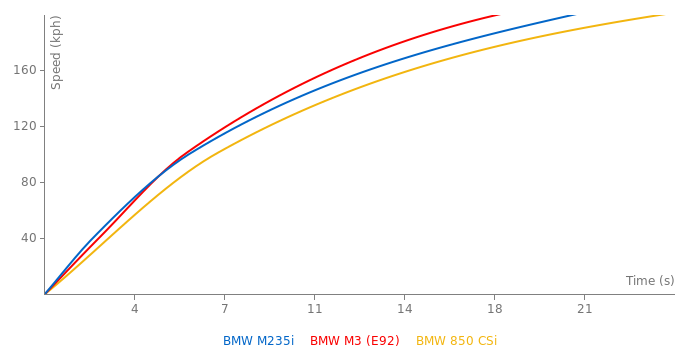 Manuel and auto versions have a very large difference in performance according to data from car and driver. Should there be 2 different pages? Ok, honestly is there any way for the admins to permanently delete comments rather than just hiding them? I nearly threw up on my computer when I saw Rambo's comment. Well, it is not a production car yet. But it looks to be ready, and the data seems OK. 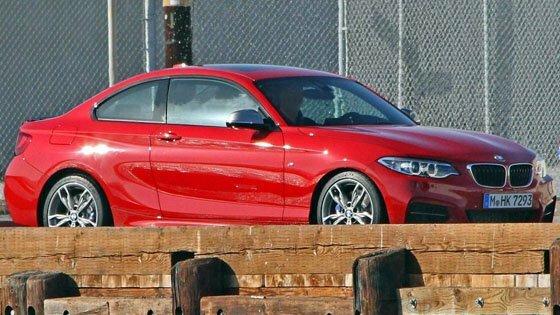 So basically we got a coupe variant of the M135i. 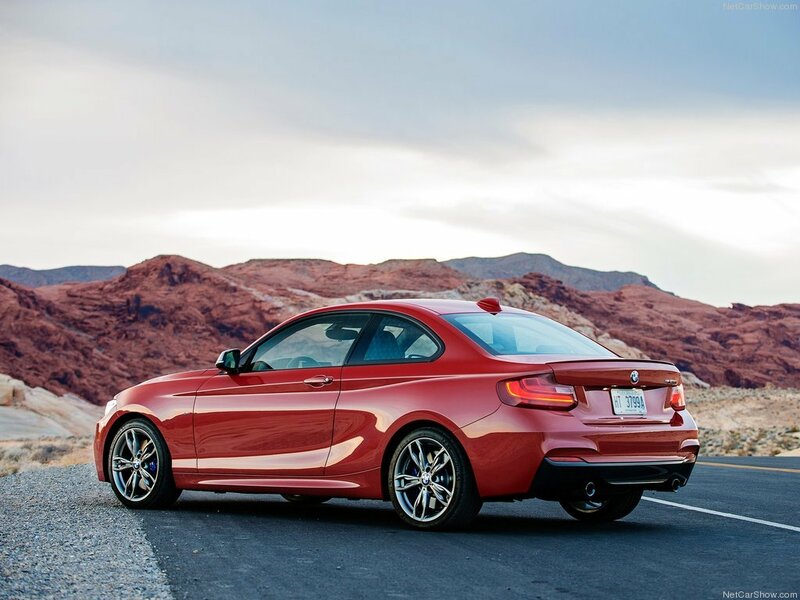 Well, I expected it to be more impressive; a more successor to the cool 1M Coupe. It needs a more badass engine. An improved Twin-Turbo Inline-5 outputting ~370 PS would be excellent to compete with the CLA45 AMG.